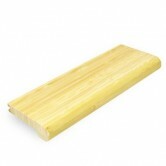 If you want to cover your staircase in bamboo flooring then you will need to combine bamboo flooring and bamboo stair nosing. 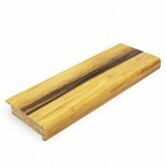 To ensure this is done correctly, each step on your staircase must be at a 90 degree angle and flexible flooring adhesive must be used to fix the bamboo flooring and the stair nosing into place. 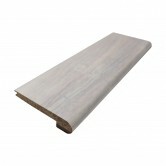 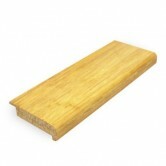 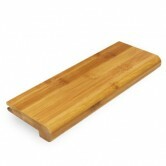 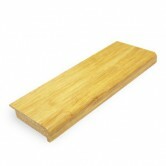 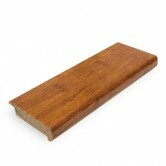 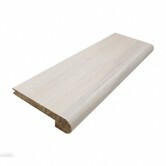 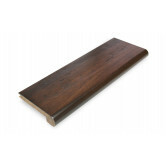 For more information please read Can I put bamboo flooring on my staircase? For further help and advice on any of our bamboo flooring profiles please either contact our sales office or come and visit our showroom.